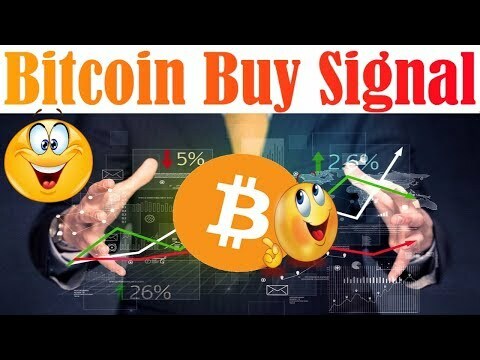 NEW Bullish Bitcoin Indicator?!? 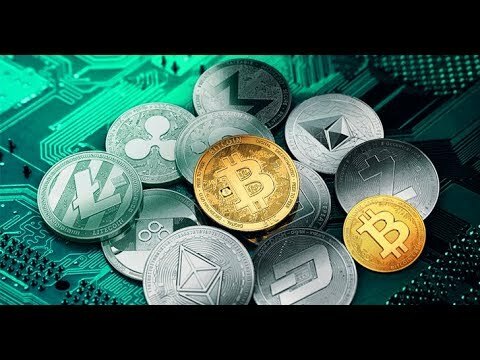 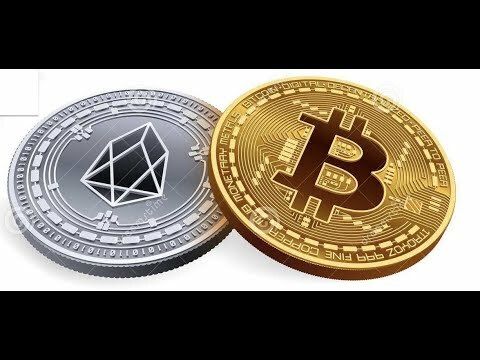 Twitter CEO “Stacking Satoshis” Ethereum ETP Listed! 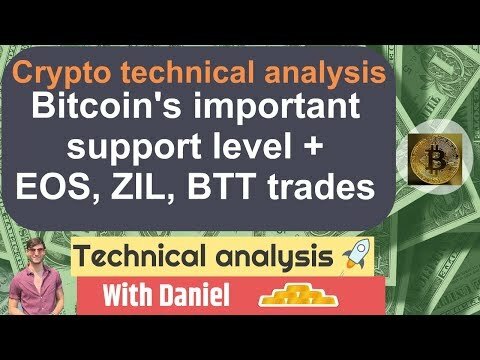 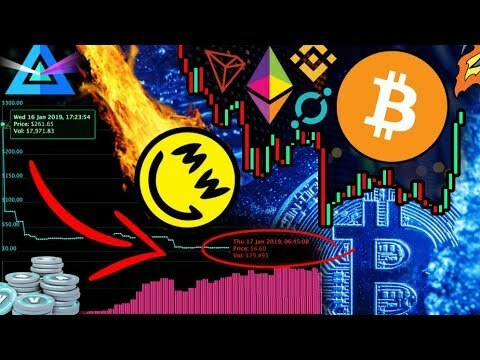 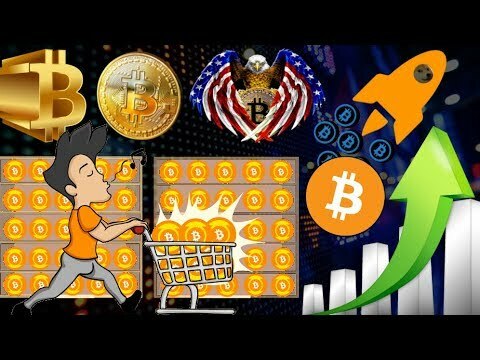 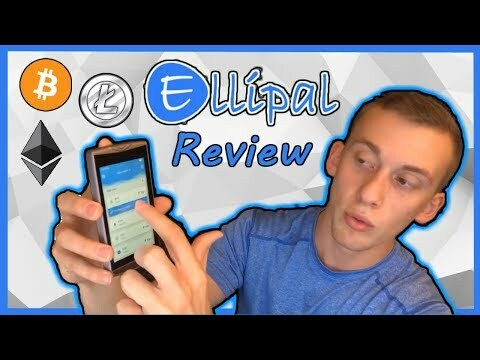 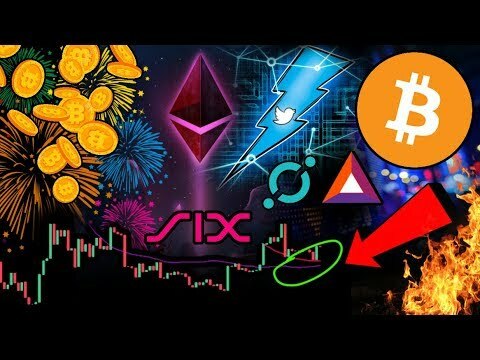 BTC – Bitcoin Technical Analysis – Bitcoin’s support + BTT EOS and ZIL trades. 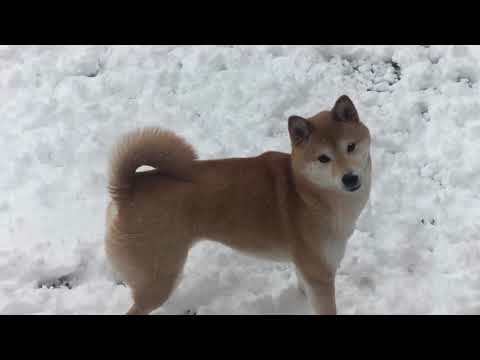 Little Doge playing in the snow ❄☃? 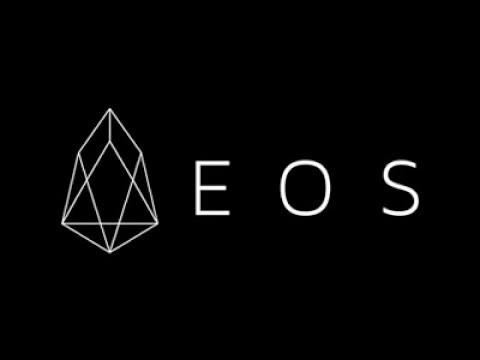 EOS Technical Analysis: Is EOS Preparing to Move?